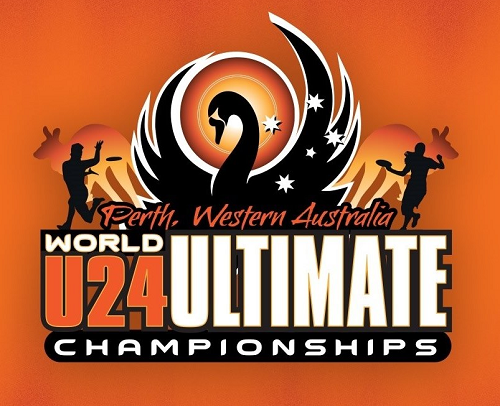 WFDF's World Under-24 Ultimate Championships start on Sunday, January 7th, in Perth, Australia. The international ultimate tournament has scheduled nearly 200 games over January 7-13, 2018. Yet only a fraction of scheduled games are planned to be streamed by ulti.tv; of the 196 scheduled games only 22 (11.2%) are planned to be broadcast via WFDF YouTube Channel. 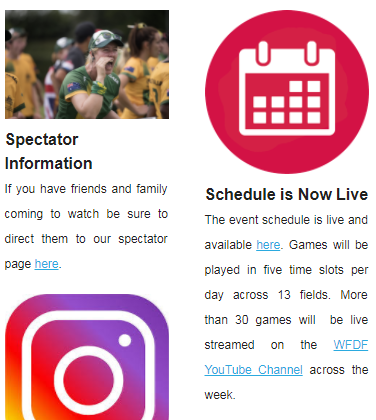 The 'under 24' ultimate games of the Under-24 ultimate tournament are less than the "more than 30 games" to be live streamed as promoted in a recent tourney e-newsletter. We are looking forward to watching the live stream broadcasts but wish the other 174 u24 ultimate games not on the broadcast schedule could somehow be captured as well.